This cigar was first introduced in the year 2004 in the Cohiba brand but returned majestically in the year 2008 as one of the most popular sublime habano in the market today. 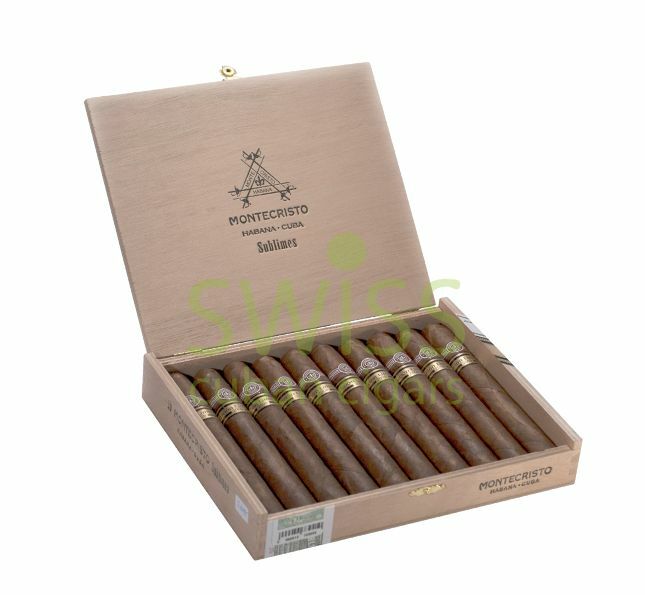 Montecristo Sublimes LE 2008 construction is characterized by a thick gauge, a ring size of 54 millimeters and a length of 164 centimeters making it relatively large. In terms of flavor, this cigar presents a creamy pre-draw with a spicy flavor as it touches the tip of the tongue. As with all Cuban cigars there is a blend of woody, cocoa and roasted coffee flavors accompanied by a beautiful thick and gratifying smoke. This is a strong cigar brand for strong aficionados.